Hedge funds have a message for Puerto Rico: school is out. Puerto Rico's economy is shrinking while unemployment is very high. The island's debt is becoming harder to pay off since thousands of Puerto Ricans -- the government's tax base -- are moving to Florida or Texas in search of better jobs. 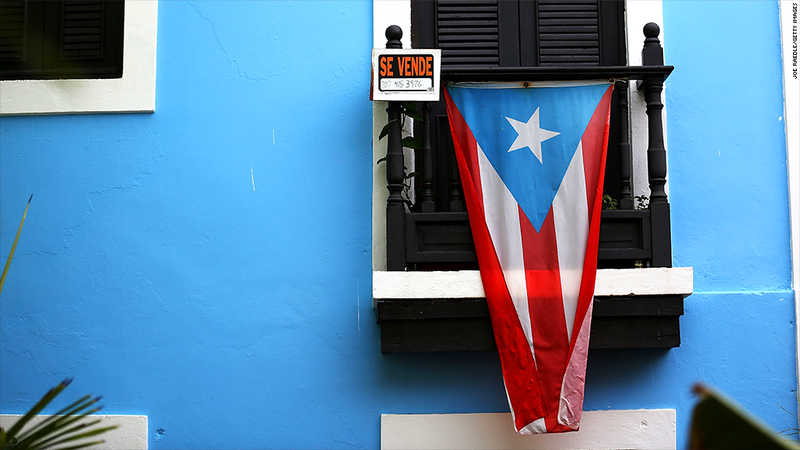 Puerto Rico defaulted on a $58 million bond payment due Monday. That money was owed mostly to ordinary Puerto Ricans, not Wall Street hedge funds, who own the bonds through credit unions called "cooperativas." The 34 hedge funds who commissioned the report by are calling themselves the "Ad Hoc Group of Puerto Rico." They own about $5.2 billion of the island's $70 billion in outstanding debt.